It’s easy to get wrapped up in our daily routines and lose hours of our lives glued to our phones and computer screens, but there comes a point when our strained eyes and overloaded minds need a well-earned break. To avoid feeling overexerted, it’s vital to take a step back every week and give yourself some well-deserved attention and TLC. Self-care is a simple concept. It’s quite literally about indulging yourself. Whether that means going off-grid, running off to a retreat or just doing a nourishing facemask – self-care is important. For this week’s Self-Care Monday, we focus on skincare. Indulge in five unconventional Korean beauty products, guaranteed to make your Monday better. Although snail mucin and bee venom aren’t typical ingredients you’ll find in the average beauty product, both are proven to have several anti-ageing properties. Snail mucin is believed to boost collagen, whilst bee venom improves circulation. The gel-like ‘essence’ also promises to reduce inflammation and redness – once you get past the concept of having snail slime on your face, you’re good to go. Tonymoly consistently releases new products with super-cute packaging, making you almost forget to use the product inside. 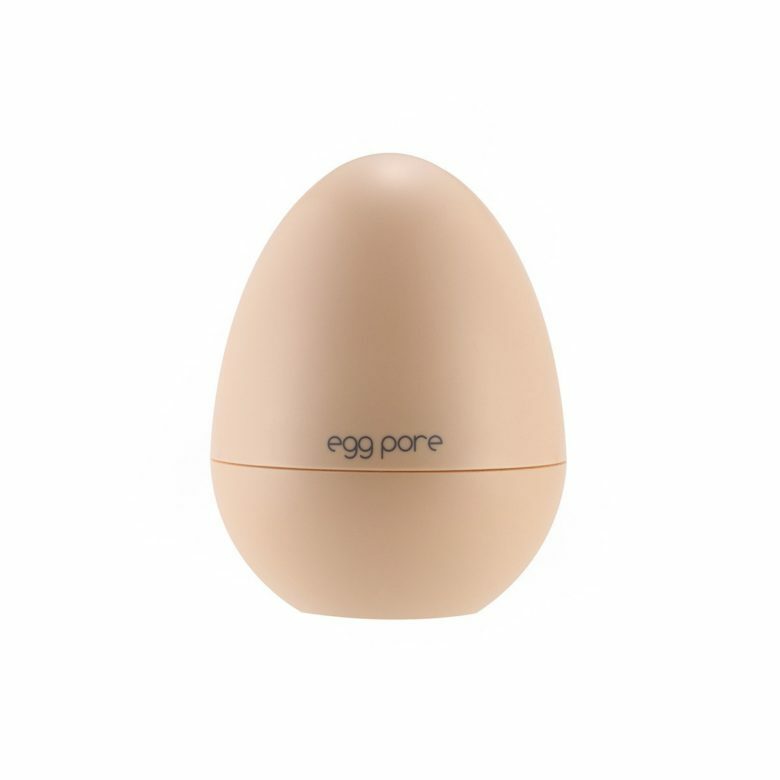 This egg-shaped mask is not all style no substance though.Eggshell powder is listed as one of its main ingredients, and combined with clay, the wash-off mask’s main function is to deep cleanse and minimize pores. You can probably guess that the key ingredient in this product is donkey milk. Yes, actual donkey milk. 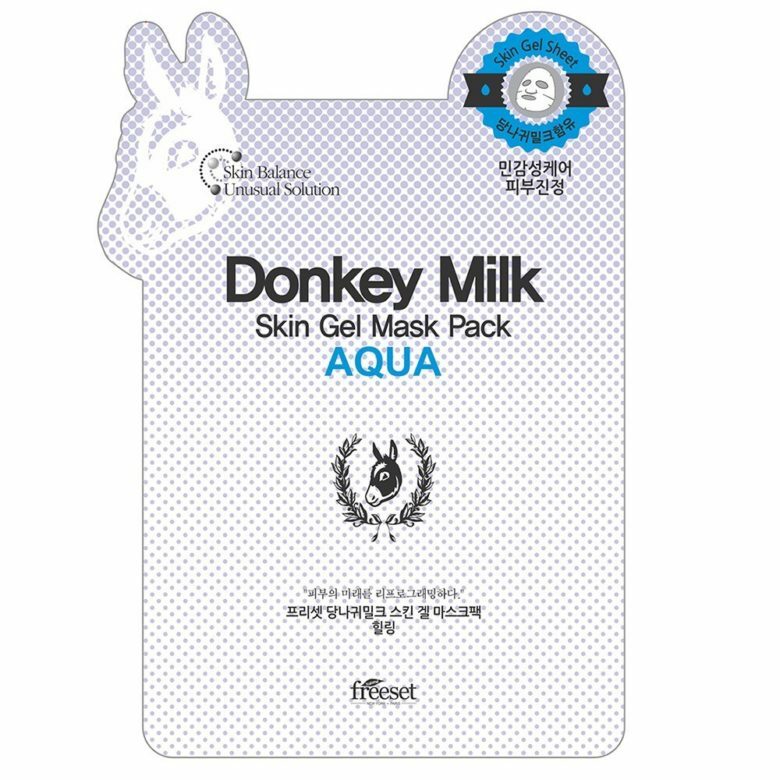 Donkey milk is proven to have high concentrations of proteins and Vitamin C, meaning it’s super nourishing for your skin. Plus, Cleopatra supposedly bathed in it – so, if it’s good enough for her, it’s good enough for me. I like to believe that this tool was specifically designed for the type of self-carer that’s obsessed with innovation and the thrill of playing with a new gadget. With a few pumps, the aptly named Marshmallow Whip Maker turns any cleanser into a ball of fluff. 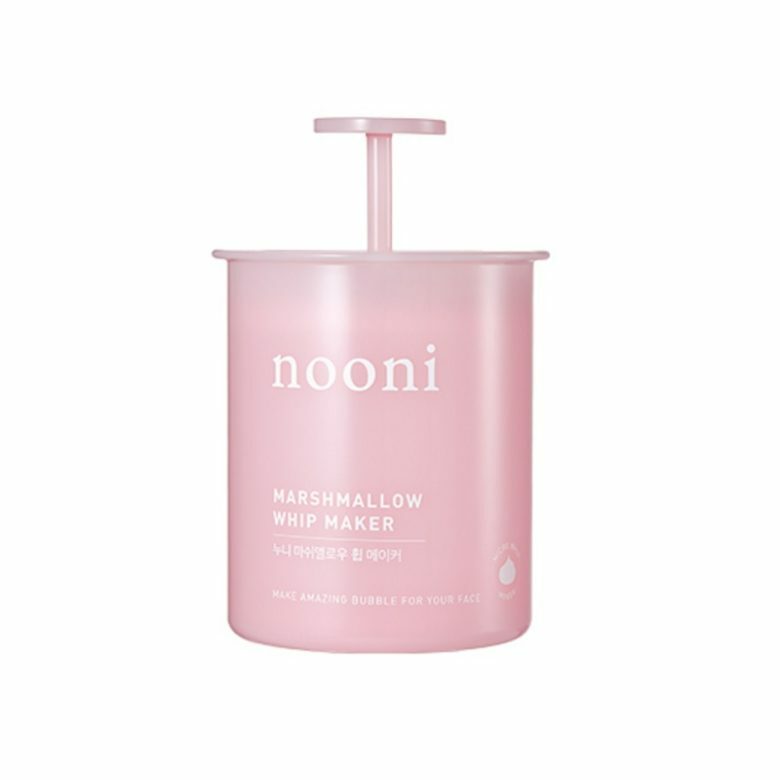 NOONI claims the process reduces your cleanser’s pH levels, though I’d argue that its primary purpose is transporting us back to our childhoods. We usually stick to eating egg whites, but a quick search on the internet reveals the innumerable skincare benefits of putting it on the skin. Korean beauty brands are known for innovation, and their use of unconventional ingredients is pretty common, so it’s no surprise that a skincare product that incorporates egg whites already exists. 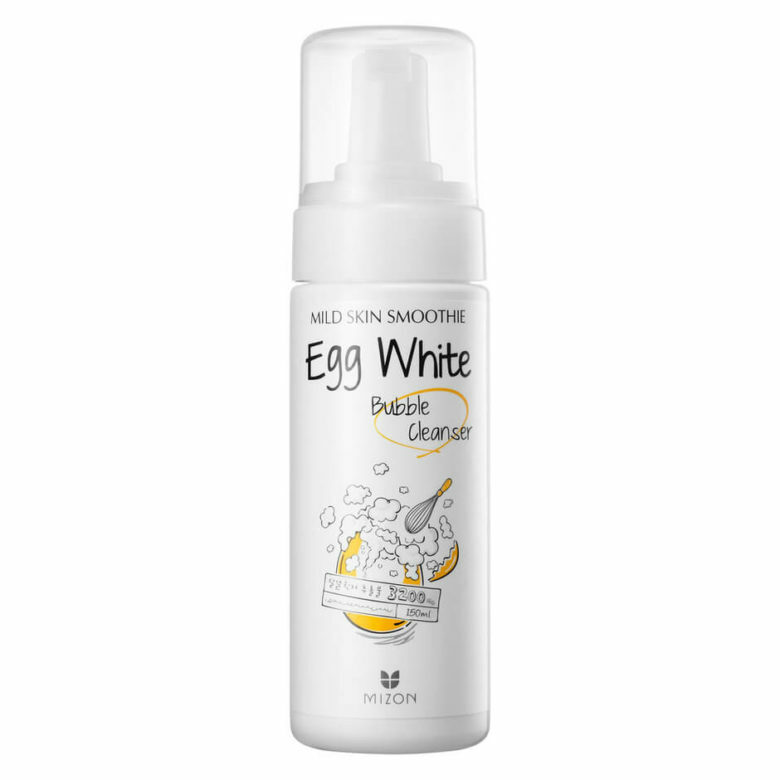 For the sake of Self-care Monday, swap your morning eggs with Mizon’s Egg White Cleanser—it’s said to purge pores of toxins, leaving brighter and tighter skin – and is much cleaner than cracking open your own at home.